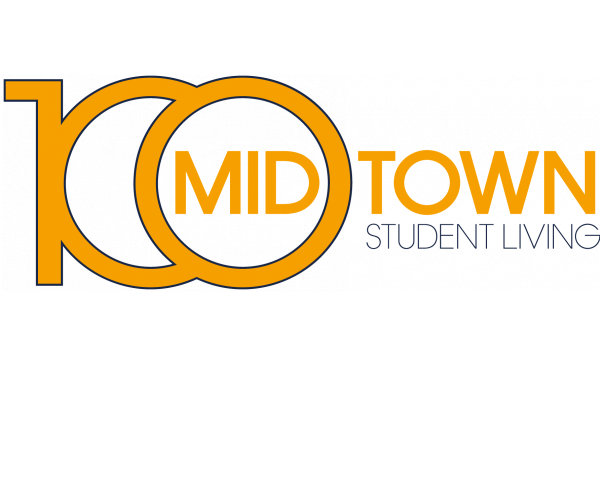 Not sure what to bring when you move to 100 Midtown? Have a look at these frequently asked questions. You will receive a Move-In Inspection form. Please make sure you complete and submit it to the office within 24 hours. Read the full Resident Guide Booklet for valuable information regarding your unit. 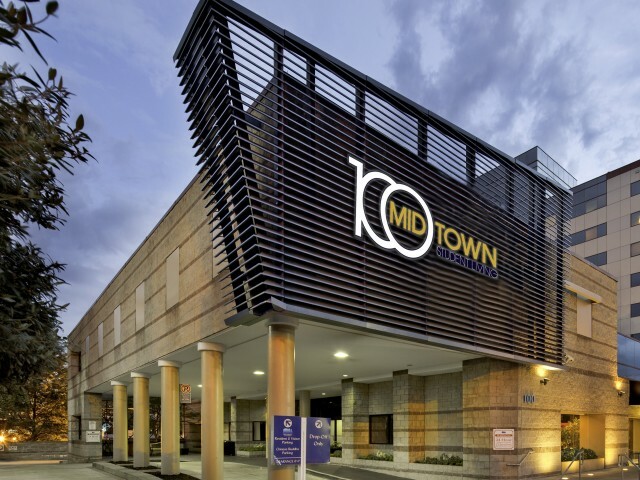 Thank you for choosing 100 Midtown as your new home! If you have any other questions about move-in day, feel free to contact us.